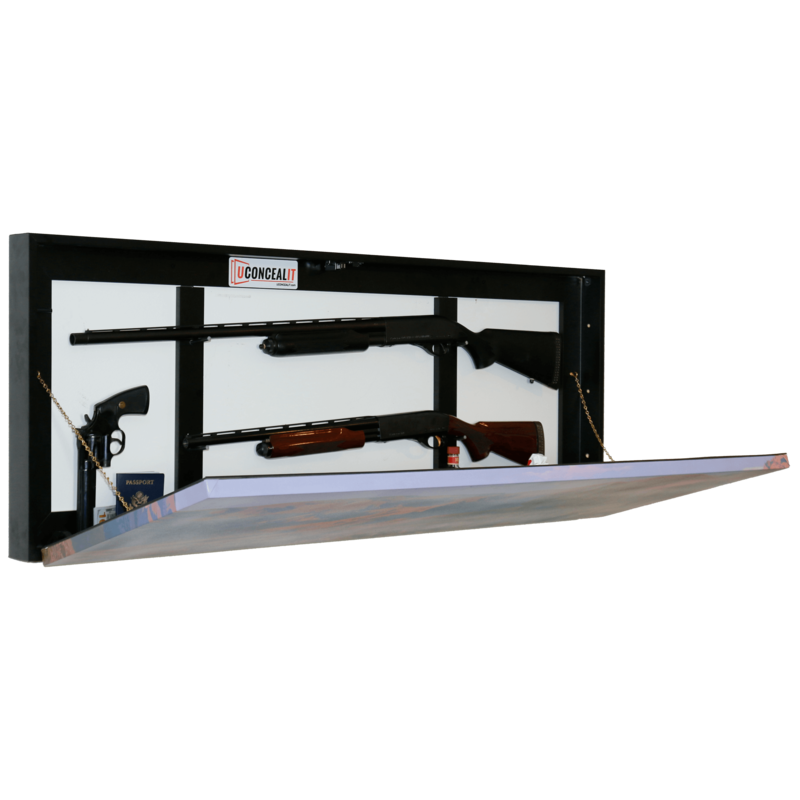 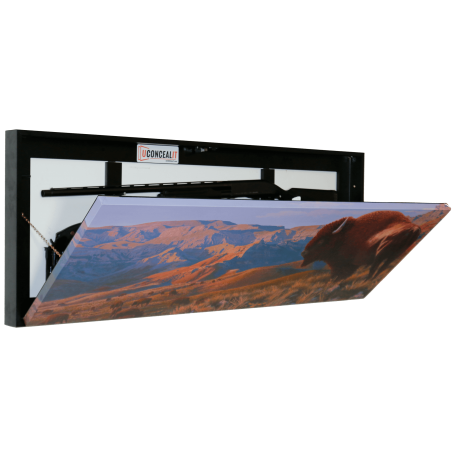 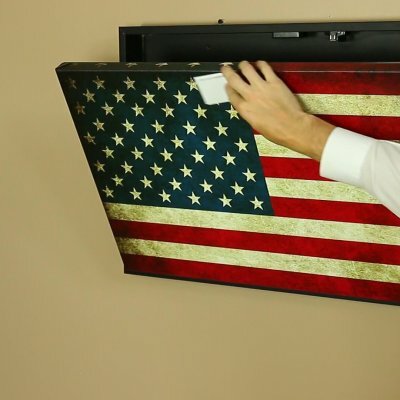 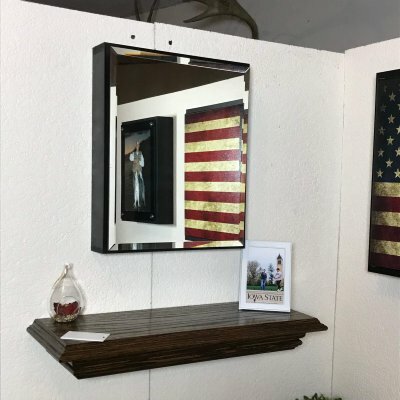 This handmade 24×60 wall safe mounts to the surface of the wall and can elegantly feature your custom photograph. 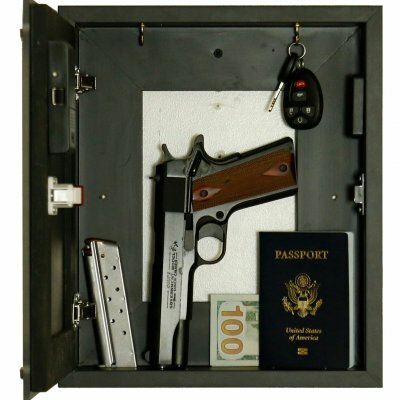 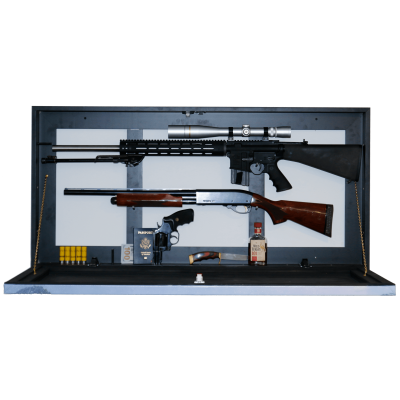 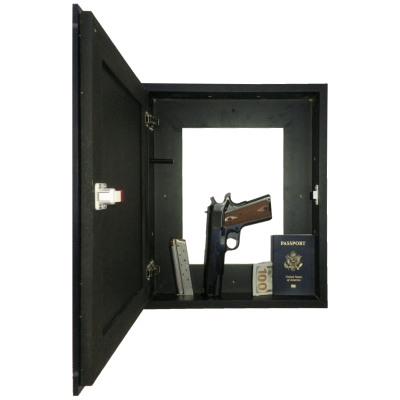 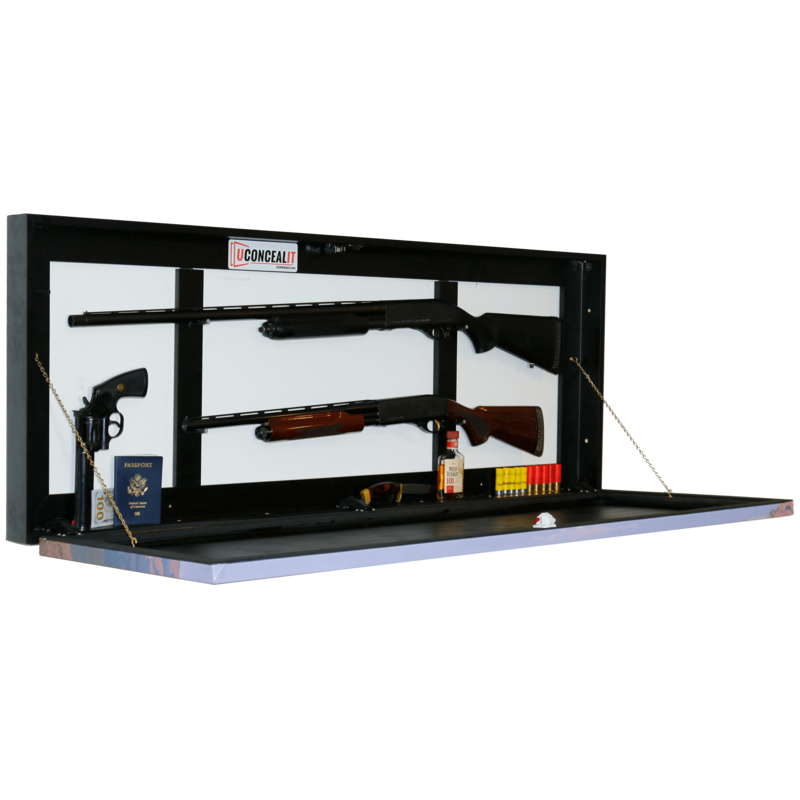 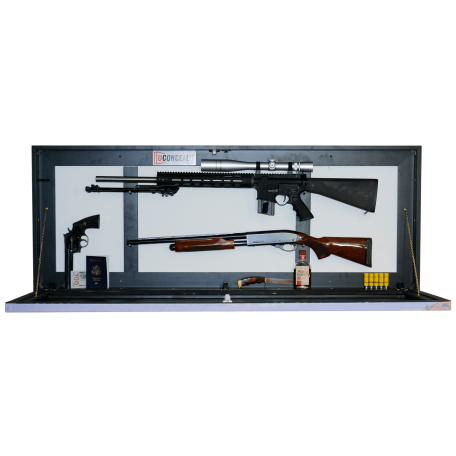 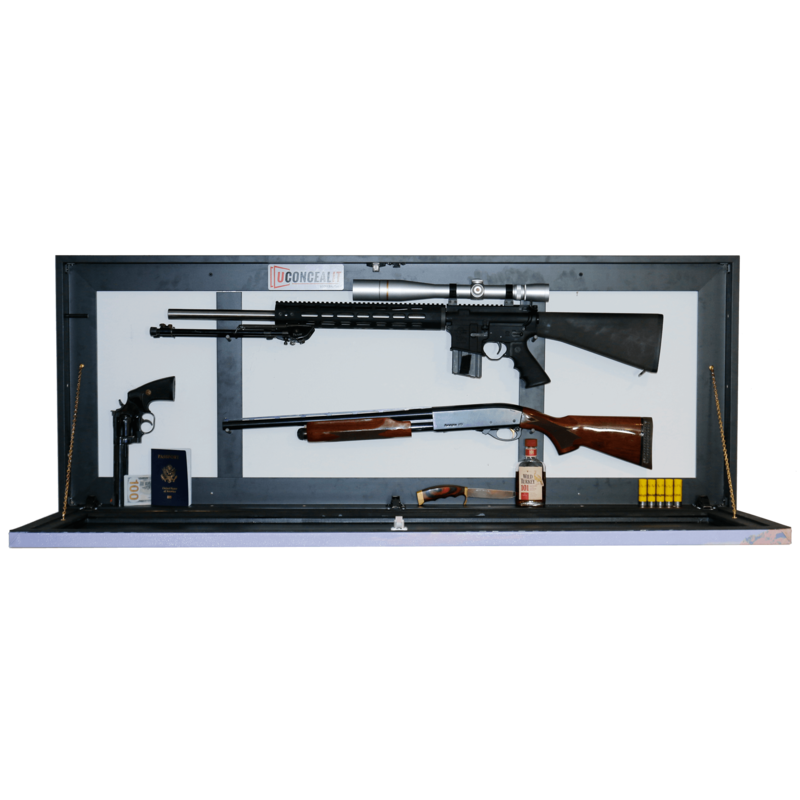 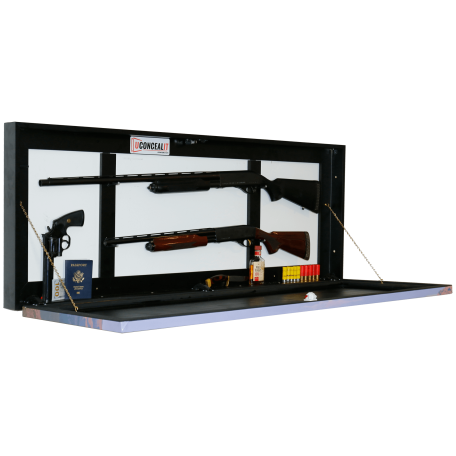 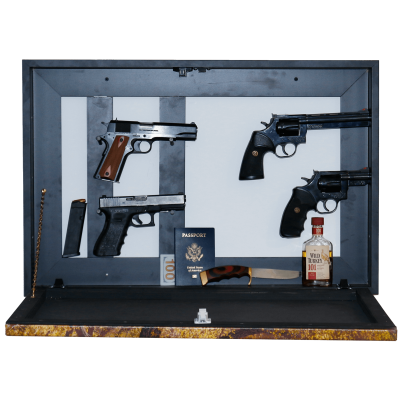 Use a magnetic key to reveal a secret compartment that can handle a wide variety of items, such as rifles, and handguns, with room to spare. 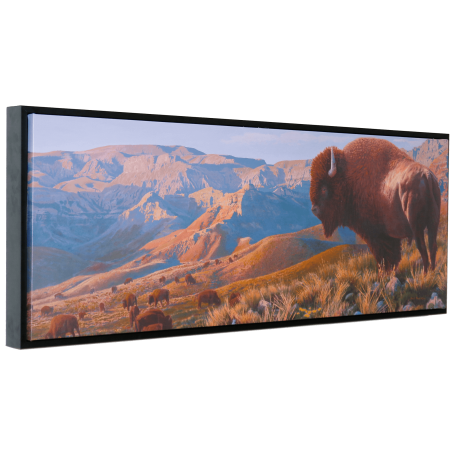 Display fine art that functions when you choose an image from professional artist Pat Pauley, or upload and personalize you own custom photo! Upload a custom image for your 24×60 Canvas Package.